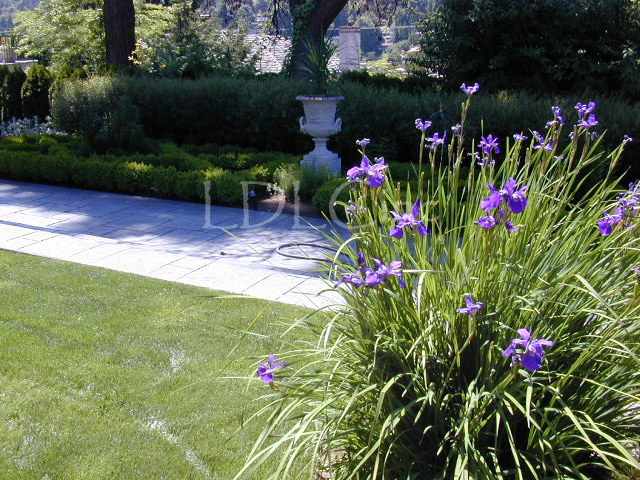 The qualified designers at Landscape Design and Landscape Construction Inc. have the experience and expertise to create a landscape design solution that is tailored to the clients' needs. By developing a design that complements the existing landscape features while fulfilling the client's requirements, our designs transform a site into an expression of identity and individuality. We offer a wide range of design presentations to meet our clients' various needs.